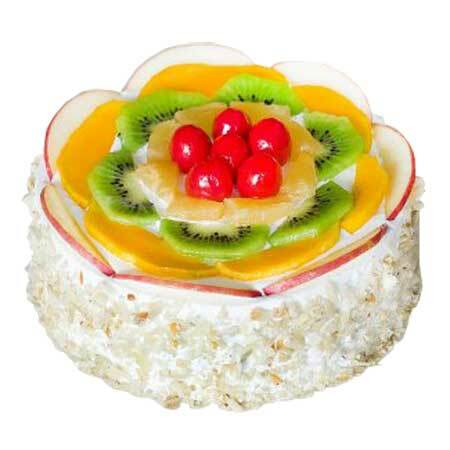 This Half kg Round Shape Fresh Fruit Cake is an Awesome Treat for Fruit Lovers. It has Wide Sponge Decorated with Choco Buds at the sides with silky smooth, creamy surface that’s piled with Fresh Chopped Candied Fruits in a Row. This Mouthwatering and Appetizingcake is Available in Various Flavors like Vanilla, Chocolate, ButterScotch and Much More. 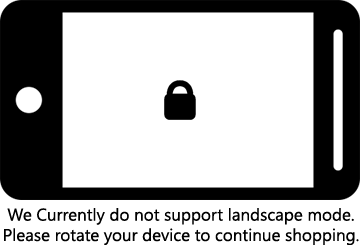 Available in size:- Half KG, 1 KG, 2 KG.